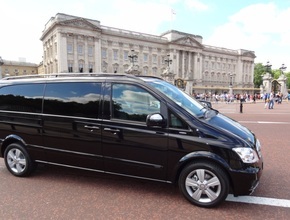 Enjoy the sights and sounds of London’s main attractions from the luxury of your own private car, capitalising on the knowledge and experience of a professional driver guide. 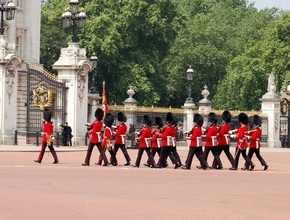 You can decide where you’d like to go, or you can leave the itinerary to the experts – either way flexibility is guaranteed so photo stops, retail therapy, pub lunches or afternoon tea are all options in Europe’s largest and most diverse city. 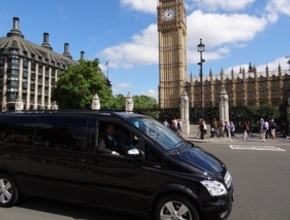 Holding up to 6 passengers, a driver guide will take you through Parliament Square, past Westminster Abbey, Big Ben & The Houses of Parliament, Whitehall and Trafalgar Square. We’ll show you the Old Square Mile, the original settlement still known as the City of London and home to St Paul’s Cathedral, Tower Bridge and the Tower of London. 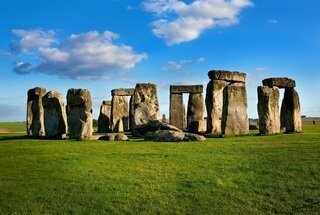 *Tours depart daily at 08:30 from any Central London hotel within TFL Zone 1. This covers area extending to Kings Cross in the North, Liverpool Street in the East, Earls Court in West London and Elephant & Castle in South London. There will be a supplement outside this area for all of Private Car Tours. Please enquire at the time of booking.